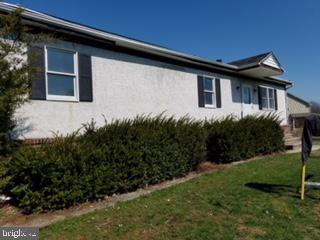 Three Bedroom Ranch Home with full walk-out basement in quiet country setting. 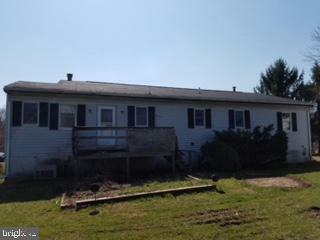 Two car detached garage, Fireplace, two full baths, rear deck. On 1+ acres. See Attachment for PAS requirements and WFHM offer submittal information in MLS documents section. Please submit all offers to the listing broker/agent. To report any concerns with a listing broker/agent, or to report any property condition or other concern needing escalation(including concerns related to a previously submitted offer),please call.